The big buckle trend is here and you better know how to wear it now! 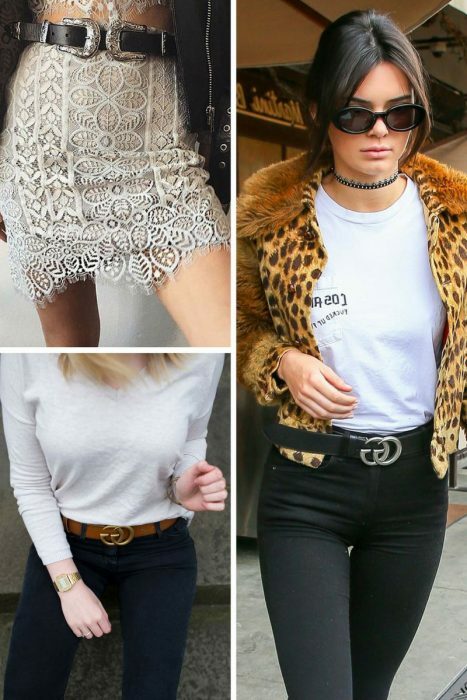 In this post, I will try to explain what belts are in and with what to wear these cool buckle belts. A classic black belt with a statement buckle looks powerful and individual. If you want to underline your personality, then you definitely should go for a statement metallic buckle, no matter if it’s masculine, or feminine. 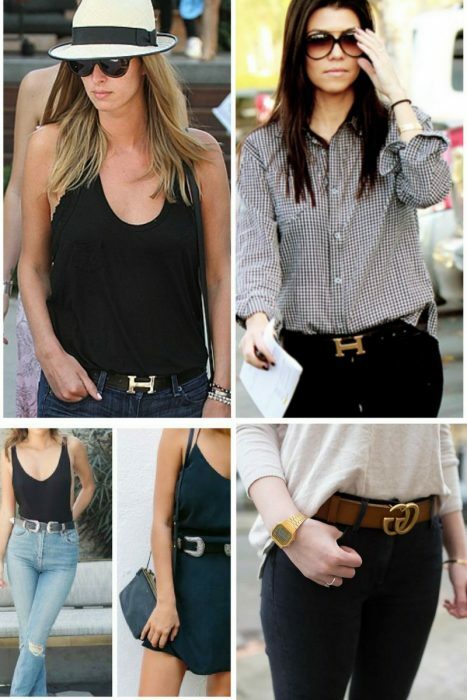 Today’s fashion offers a variety of buckle styles. 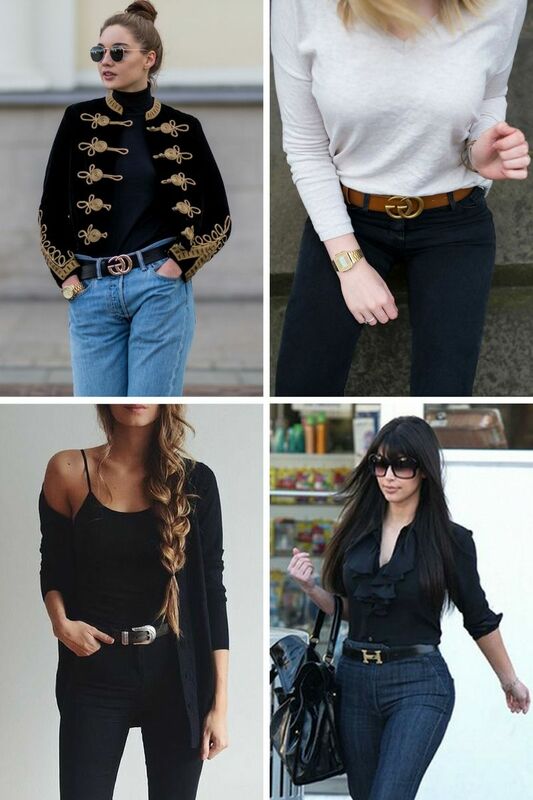 I personally like a classic metallic big belt, it’s simple, classy, looks powerful and amazing. 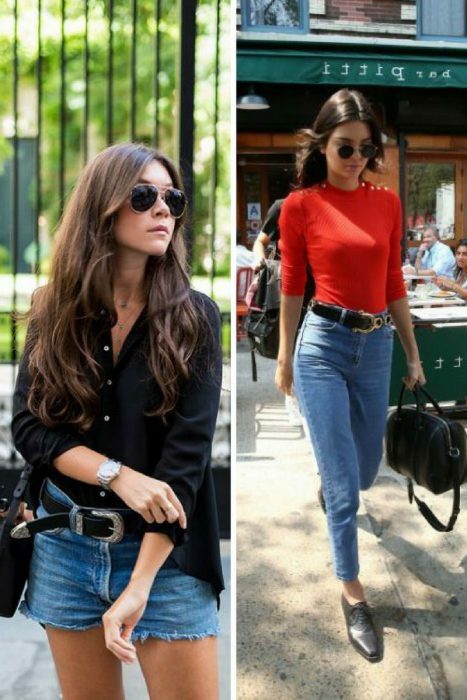 The second one is double buckle belt, it’s pretty modern and I recommend to wear it with high-rise jeans, no matter if you choose mom or skinny styles. 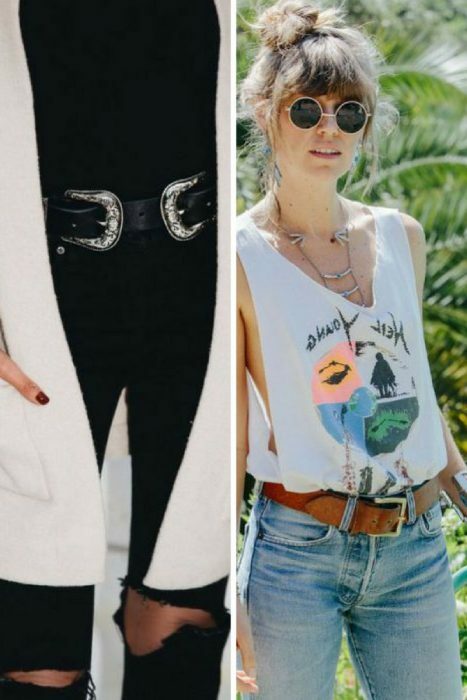 This trend obsession is pretty cool and you can easily use it in neutral outfits. It’s very easy to wear it in real life. In other words saying, you can have so much fun with it!